Bring home a reminder of your love of New Hampshire. 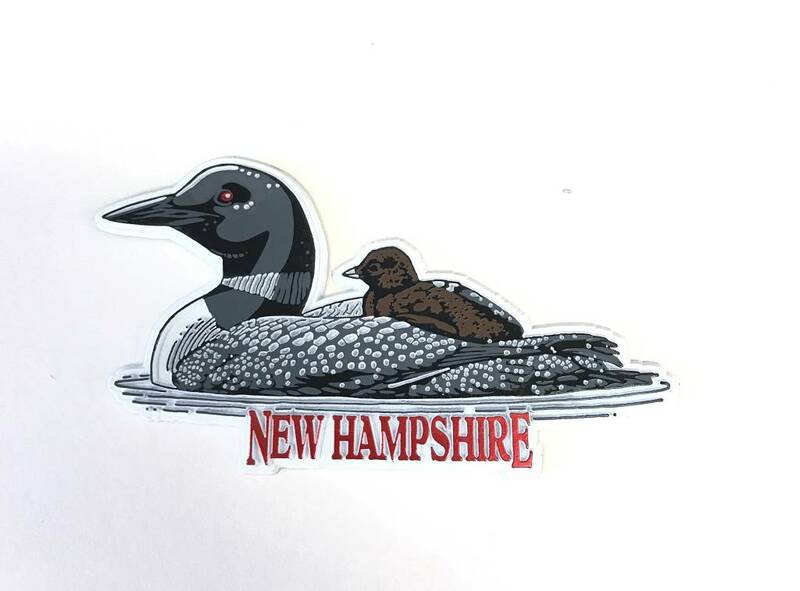 New Hampshire Loon rubber magnet. Created by Eastern Illustrating of Union, Maine.